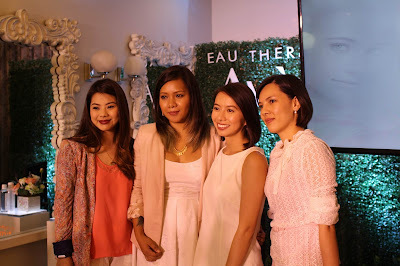 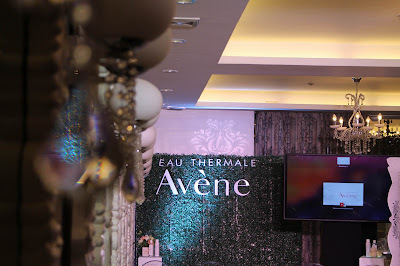 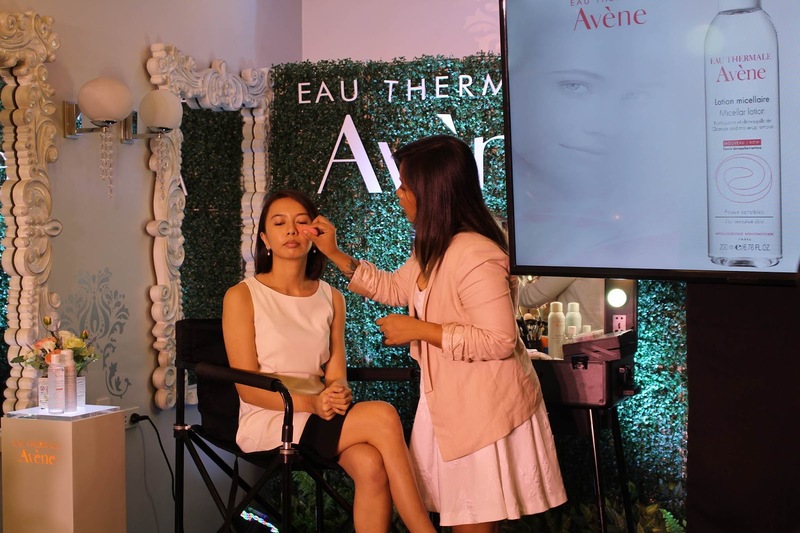 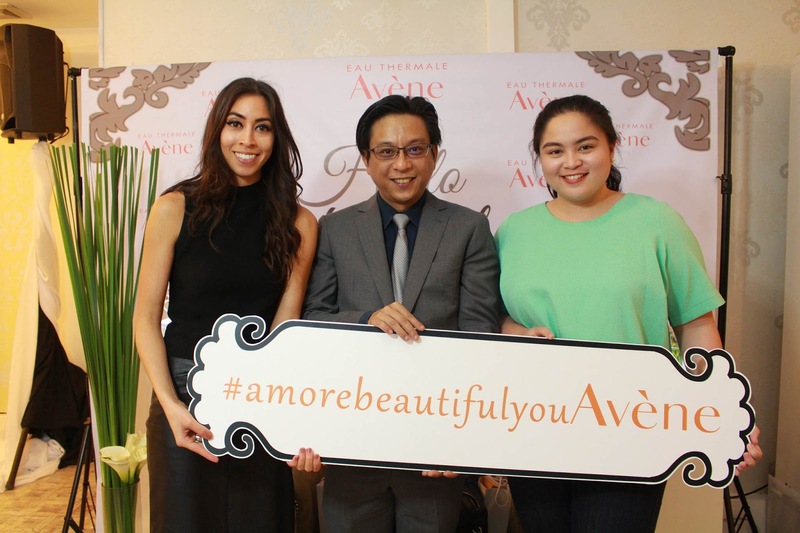 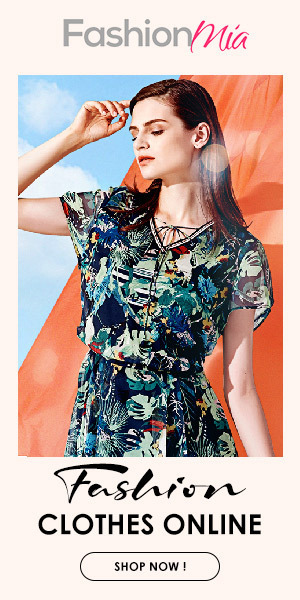 During the event, Eau Thermale Avène highlighted its New Formula Micellar Lotion as the perfect companion for Filipino women who are looking for the best makeup remover in the country. 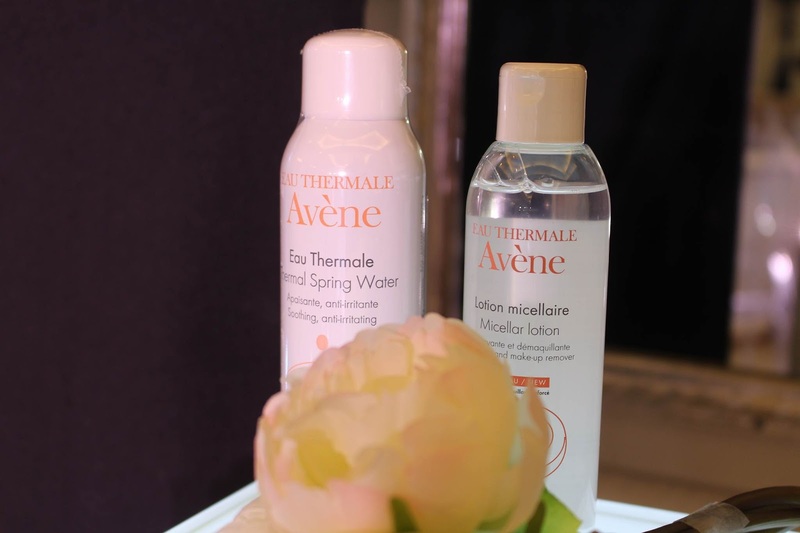 Eau Thermale Avène’s New Formula Micellar Lotion has a top-of-the-line makeup removing efficacy. 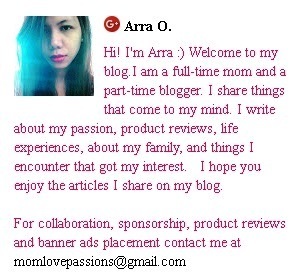 Its micellar cleansing agent captures skin impurities like a magnet. 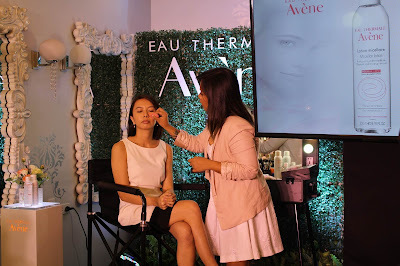 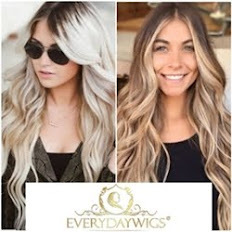 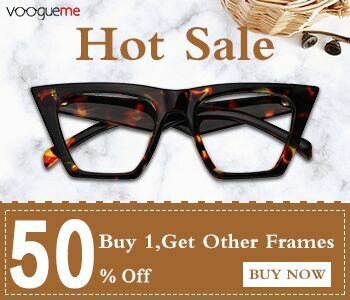 It is proven effective on waterproof and long-lasting cosmetic products applied to the face, eyes and lips.